The electricity grid that serves most of Texas, known as ERCOT, operates on a relatively rare energy-only electricity market. An energy-only market pays power plants only for producing electricity, while other markets provide "capacity payments" to generators to be available even when not producing power. Texas built this lean market to keep down costs, but this summer could pose a threat to its survival. The big picture: A combination of sustained low natural gas prices and increasing supply from renewables has kept ERCOT’s electric wholesale market prices so low for so long that some power plants have been driven out of the market. Citing low market prices, multiple coal plants in Texas have retired in recent months. Low wholesale prices have generally been good for consumers, as they have led to lower retail rates. But this reduction in supply means that reserves (power plants able to come online if demand exceeds predictions) will be low this summer, potentially leading to price spikes and blackouts. The other side: High futures prices for electricity this summer have incentivized some power plants to finish construction early and enticed other "mothballed" plants to re-enter the markets. These actions may indicate that the energy-only market can still ensure adequate capacity. 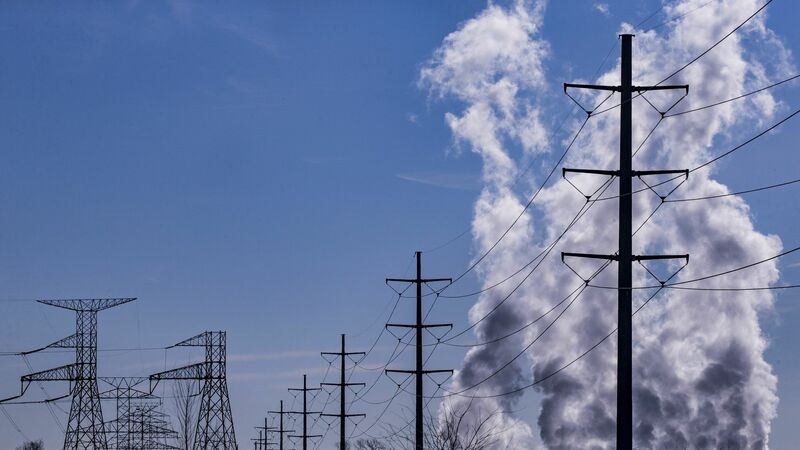 The bottom line: Electricity prices change every few minutes, but decisions about power plant construction are made on multi-decade timescales. If Texas runs out of power this summer because it runs out of power plants, faith in the energy-only market might waver.